The company behind WordPress is shutting its office because too many employees work remotely. 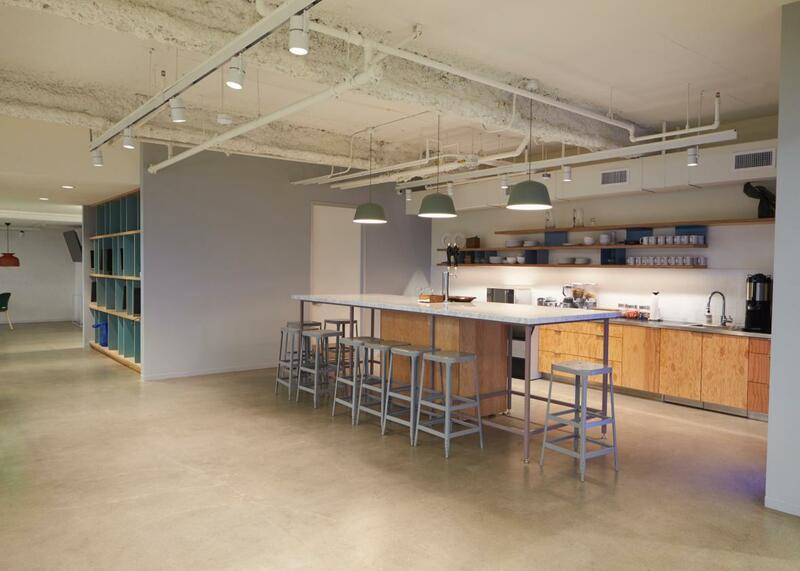 Automattic’s office was swankier than this—but no one showed up anyway. Automattic, the company behind WordPress, will be closing its San Francisco office—apparently because very few employees have been choosing to show up for work in person, Quartz reports. Automattic has long given its blessing to working remotely. Being in the office was always optional, and the company even provides financial support for employees to work from other locations. It offers employees $250 a month to use co-working offices, and if an employee works from a Starbucks, Automattic offers to pay for his or her drink. Now so few people are coming into the office that keeping it open just doesn’t seem to be worth the cost anymore. Tech companies take a wide variety of approaches to employees working remotely. In 2013, Yahoo CEO Marissa Mayer famously banned working from home. Mayer, who received a lot of criticism for the decision, said she didn’t want employees working offsite because people in the office were complaining that they rarely interacted with their remote counterparts. She also felt that people could be more collaborative if they were in the same place and cited the development of a weather app in conjunction with Flickr as an example of the benefits of working together in person. Similarly, in March, IBM, which was an early supporter of working from home, told employees from its U.S. marketing team who work remotely they would have to make it in person to one of six different locations or find a new job. Other departments, including security and procurement, had previously been told to work from offices. This is a surprising change for a company that embraced remote work in the ’80s and ’90s. It even announced in 2009 that having so many remote employees—40 percent of the company, to be exact—saved it about $100 million annually on office space in the U.S. Experts are a bit divided on the real-world results of remote working. In 2011, researchers from Harvard Medical School looked into the “water cooler effect”—the idea that employees can increase productivity by speaking to one another in an informal setting during their breaks. The study looked at 35,000 biomedical science papers involving 200,000 authors. They found that on average, papers were cited more when the first and last authors were in greater in-person contact. Papers with four or fewer authors in the same building were also cited more than papers whose writers were in separate locations. He’s right. According to a 2017 Gallup poll, 20 percent of U.S. employees work remotely 100 percent of the time. Tiny Pulse conducted a survey of 509 US employees who are permanent remote workers and found that they tend to be happier at work and feel more valued compared to the overall group of workers, though they report having “a lower relationship with their co-workers,” as Tiny Pulse puts it.